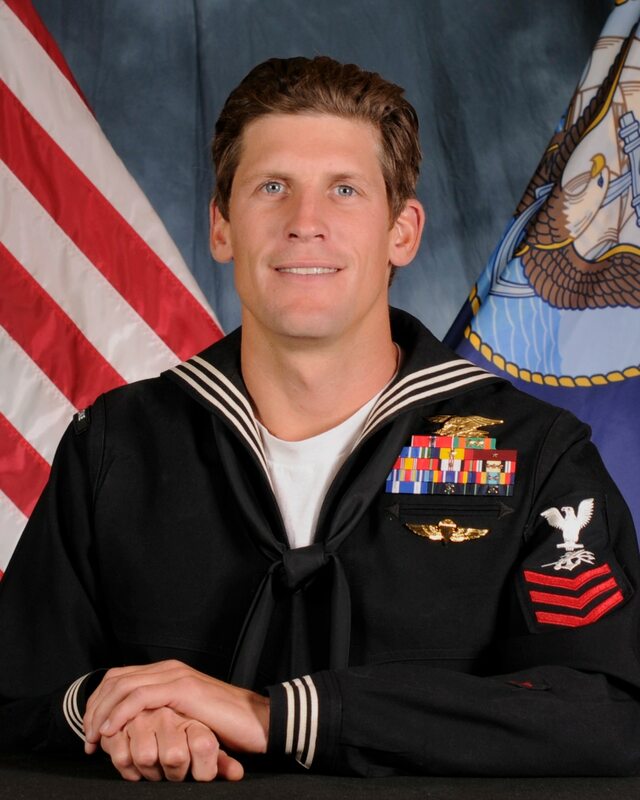 The Navy SEAL killed in action against ISIS in Iraq last week will be posthumously promoted to chief petty officer, the chief of naval personnel's office announced Wednesday. Special Warfare Operator 1st Class (SEAL) Charlie Keating IV, 31, who was came in contact with fighters May 3 as part of a operating in quick-reaction force backing up American troops advising Kurdistani fighters, was board-eligible for chief petty officer at the time of his death, prompting the Navy's decision, a spokesman for CNP told Navy Times. "Posthumously promoting Petty Officer Keating is simply the right thing to do," Lt. Cmdr. Nate Christensen said of the honor. Keating had passed his chief advancement exam but had not yet been wasn't selected for June's screening board. However, "based on his personnel evaluations and operational assignments, there is good reason to believe he would have been," Christensen added. The advancement is effective retroactively to May 3, he said, but Keating's family will not receive E-7 pay or benefits as a result. Keating is one of 12 sailors approved for posthumous advancement in 2016. More than two dozen sailors have been approved in each of the previous two years, according to Navy statistics. He is one of 16 SEALs who have been posthumously advanced. Keating will be buried Friday at Fort Rosecrans National Cemetery in San Diego after a private funeral in Cornado, California, with his family.